How to choose ROE backpack? 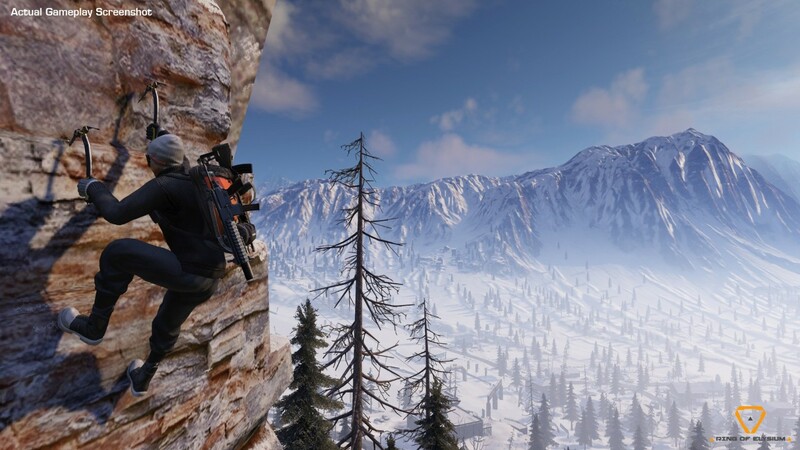 In the ROE snow map it initially offers three different packs. Each of the packs has different items and functionality. Today, we share a comprehensive analysis of the packs and hope to help the players. Jumping from a high enough place, press[F] to open the glider, [W] to land, and [S] to slow down. The highest speed can be 76 kilometers per hour, it is the fastest transport in the three kinds of packs. The drop point can be controlled very accurately. You can go to the lowlands and go anywhere you want. However, this pack doesn’t have much capacity, try to carry less throwing objects save more capacity for meds. This might needs skills to play well, it can give your enemies a surprise attack. It is suitable for small scale, the downhill speed is extremely fast, moving on the flat ground is faster than ordinary running, the pack has medium capacity, you can carry more throwing objects, and the firearms can be more flexible. Do not use skateboards in places where there is no snow, because the movement speed will be extremely slow. Holding [Space] can accumulate power and jump higher. Recommended place of birth: map northwest, southwest, north. Moving from high to low is fast, but low to high is very weak. Climbing pack is generally a more balanced type of pack. The large capacity makes it easy to choose guns and carry a lot of throwing objects and ammos. It is very quick to transfer but you need to find the marker points on the map. Compared with the other two packs, it has the advantage of moving from low to high, but it is difficult for new gamer to operate. But the zip line is almost all over the map, be careful using this to enter the safe zone, enemies may wait for you near the points. Recommended birthplace: map east, southeast, northeast. The terrain is low. If the safety zone can be transferred quickly at a high altitude, the zip line at the lakeside is also more practical. It is too dangerous to drive the boat. The cable car is a live target and swimming is too slow. 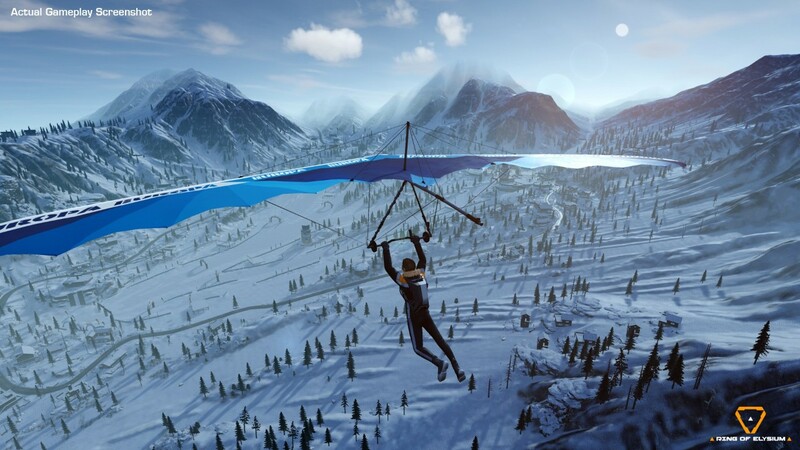 In general, skiing pack are more suitable for new players. 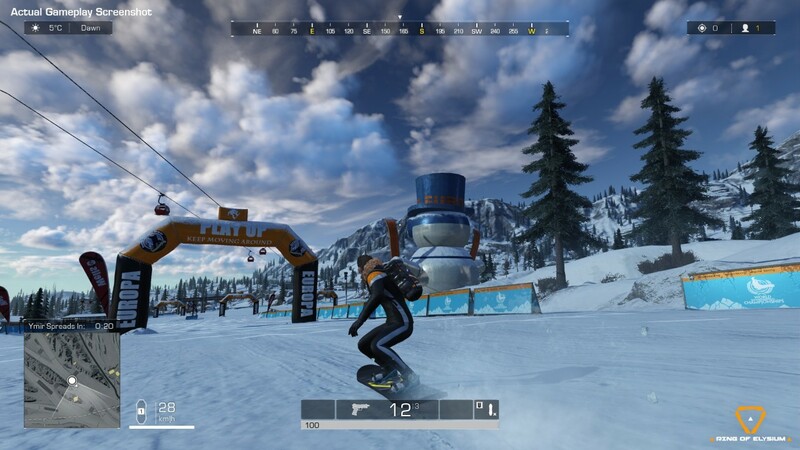 It is very important to enter the safe zone, so it is recommended that new players start from skiing. The above is the ROE pack choosing strategy for everyone, I hope to help everyone.